Working with the Ducks Unlimited Great Plains marketing team, MABU determined that a custom explainer video was the best fit for the campaign. A video marketing approach could distill the multi- faceted initiative into an easy-to-understand appeal. 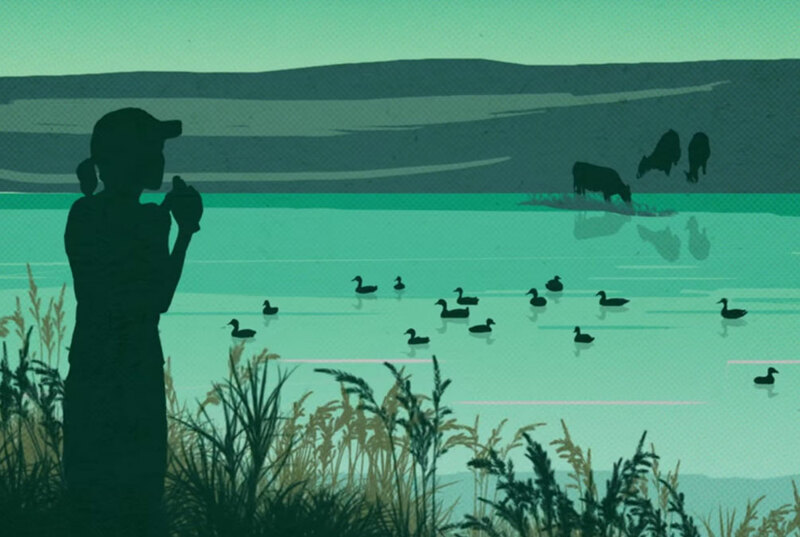 We created a 2.5-minute video that uses custom animation and graphics to detail the history, features, and importance of the wetlands in North Dakota. It explains why protecting these habitats is crucial on ecological, social, and economic levels – and inspires the audience to act. When Ducks Unlimited National Headquarters viewed the completed project, they were immediately interested in sharing the message on a larger scale. MABU modified the original video to run as either 60 or 30-second public service announcements in approximately 800 televisions markets across the country.